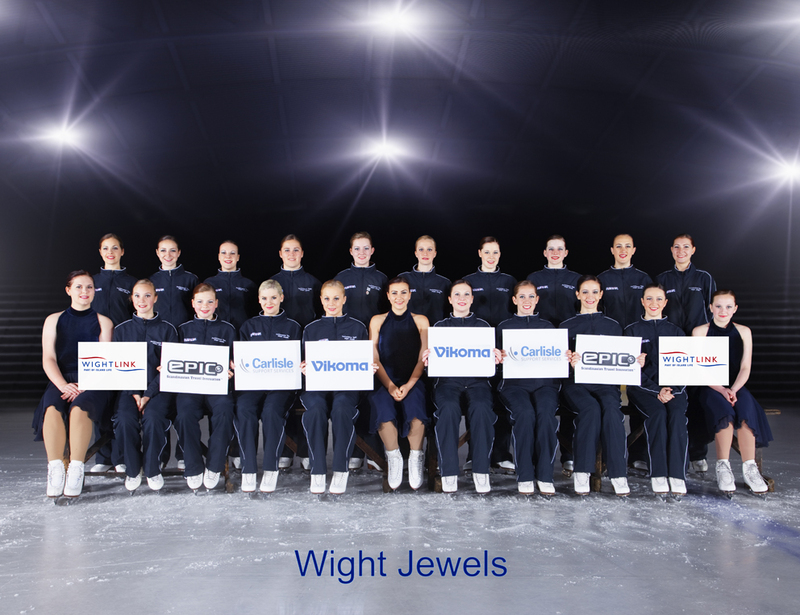 The Isle of Wight fields four synchronized skating teams: Wight Jewels (senior), Wight Crystals (novice) and Wight Sparkles (juvenile) and Wight Sequins (elementary). Team names and the levels at which they skate may change with each new season. The team names and levels at which they compete are correct for the 2017-18 season. The Island has also three inactive team names: Wight Diamonds, Wight Gems and the adult team Wight Fossils. With the closure of Ryde ice rink, all four teams train on the mainland. The Jewels mainly train at Bracknell, the other teams at Gosport. The hours at which they train and travel are best described as anti-social. 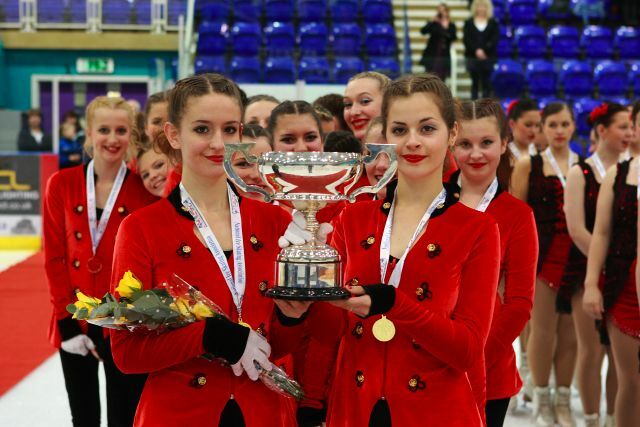 Team members largely comprise skaters based on the Isle of Wight, but membership is open to all: the Wight synchro teams include skaters from Bracknell, Gosport and Basingstoke. Team members pay a monthly subscription to cover coaching and venue costs: £75 a month for the Jewels, £45 a month for the Crystals and £30 for the Sparkles. There are special combined rates for skaters that take part in two teams. Monthly subscriptions must be up to date for skaters to be allowed to train and skate. All competition costs and skating outfits are extra. Synchronized skating was started on the Isle of Wight in 2004 by current head coach Terri Smith, who set up the Island’s first team, the Wight Diamonds, which is currently inactive. Terri established and runs the current teams. The teams are managed by Janet Marsh and Sarah Danzig. The teams are not run by the Isle of Wight Ice Dance & Figure Skating Club. Because the teams are not run by the club, the points of contact for parents, guardians and skaters are either Terri or one of the team managers. The teams’ achievements in the UK, verifiable by official NISA or ISU results, are given in the Achievements sub-page.